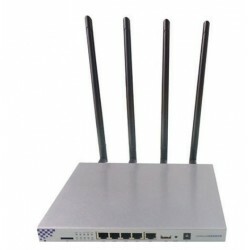 Dual-Band router There are 10 products. 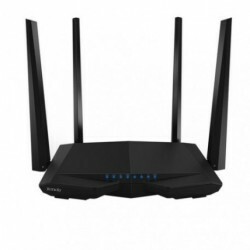 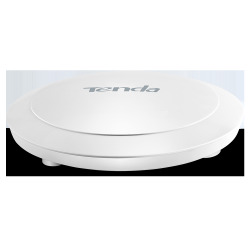 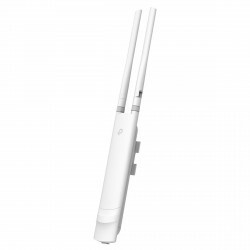 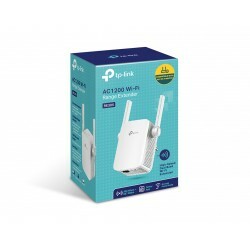 5GHz 876Mbps + 2.4 GHz 300Mbps connection 1200Mbps wifi AC dual-band wireless.Tenda F1201 works simultaneously in the frequency bands of 2.4 GHz and 5 GHz, providing a speed wireless combined of up to 1200 Mbps with 2 external antennas. 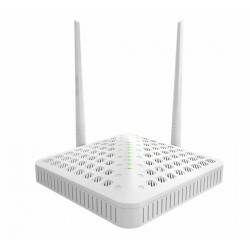 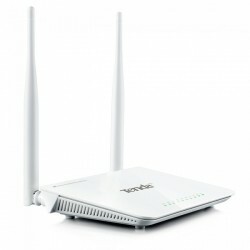 The N6 is a 802.11 n dual-band AC600 able to provide speeds 8 times higher and reaches three times the level of a router standard 802.11 g, while still being compatible with all devices with 802.11 g/b. 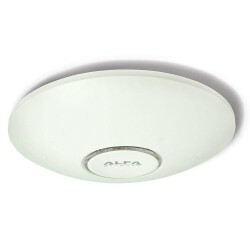 Wifi access point for hotels and restaurants. 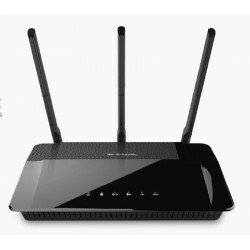 WIFI high speed dual band.